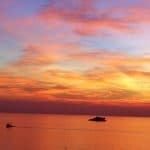 For your summer travels, look no further than this list we’ve compiled with the help of our travel experts! 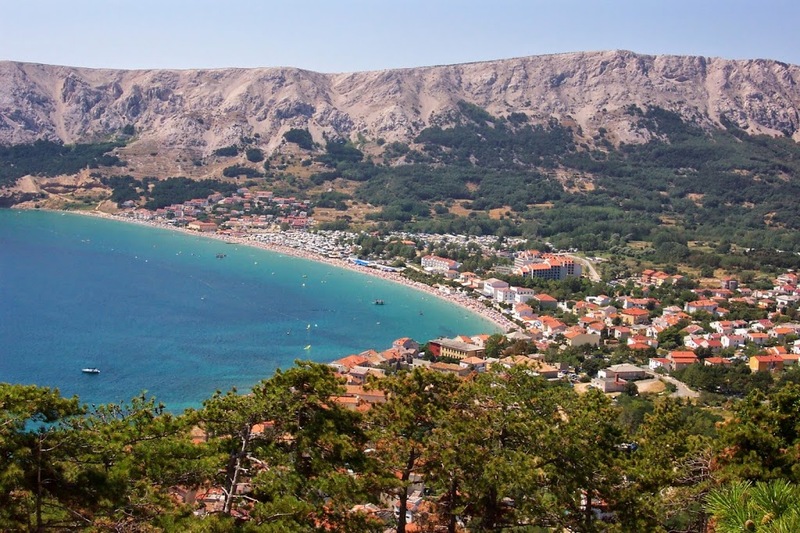 From the Black Sea to the Pearl of the Adriatic, we’ve selected the most scenic, savory, and satisfying destinations for you and your family to enjoy in summer. 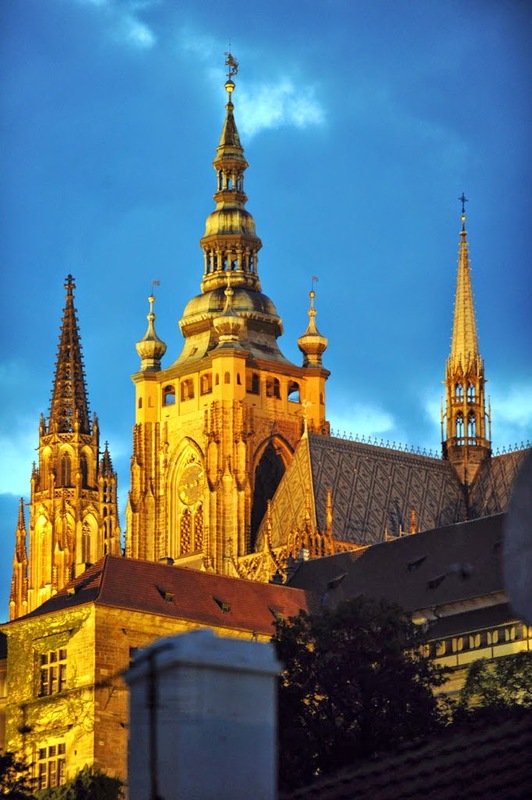 Plan a visit to Prague and enjoy all that this historic city has to offer. With the Charles Bridge spanning the Vltava River and the Prague Castle located in Old Town Square, the city is home to art, architecture, cuisine, and culture. Watch performers and puppeteers on the bridge or create your own marionettes. Explore the long tradition of glass making in Prague and design your own glass jewelry to take home as an ultimate souvenir! Then there is the food. Eat Czech. Another don’t-miss destination is Cesky Krumlov, a small city that is home to a large Baroque castle and located in the South Bohemian Region of the Czech Republic. 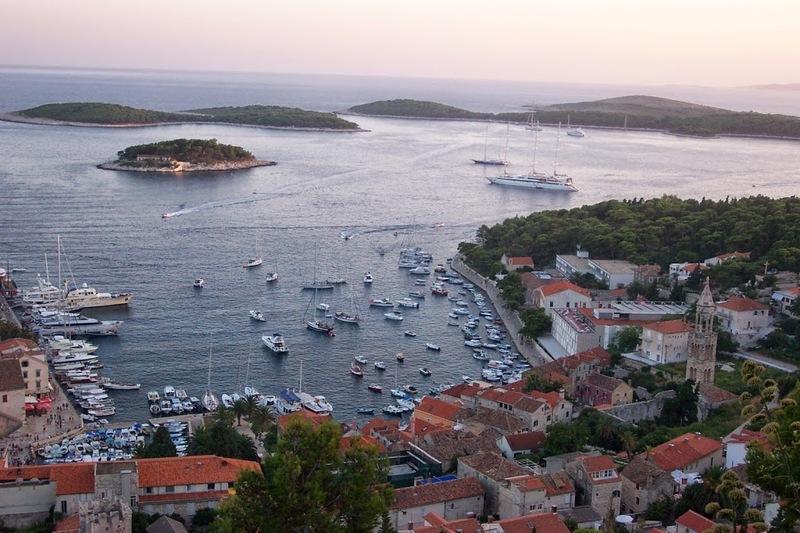 Spend a few days in Croatia soaking up the local sun and delicious cuisine. From fresh seafood to wood-fired pizza, Dubrovnik is home to a host of dining destinations. Explore the pedestrian-only walled city that stands in as “King’s Landing” in popular HBO series “Game of Thrones,” and take in the breathtaking views from above as you travel to the top of the wall to gaze down on the sparking blue waters below. After that, head to Split, located in the middle of the coastline and home to the Diocletian Palace and a beautiful bay. Where else but Copenhagen? In this city you can enjoy morning bicycle tours, tour the castle that was the inspiration for Shakespeare’s Hamlet, and take a stroll down Stroget, the world’s longest pedestrian street! 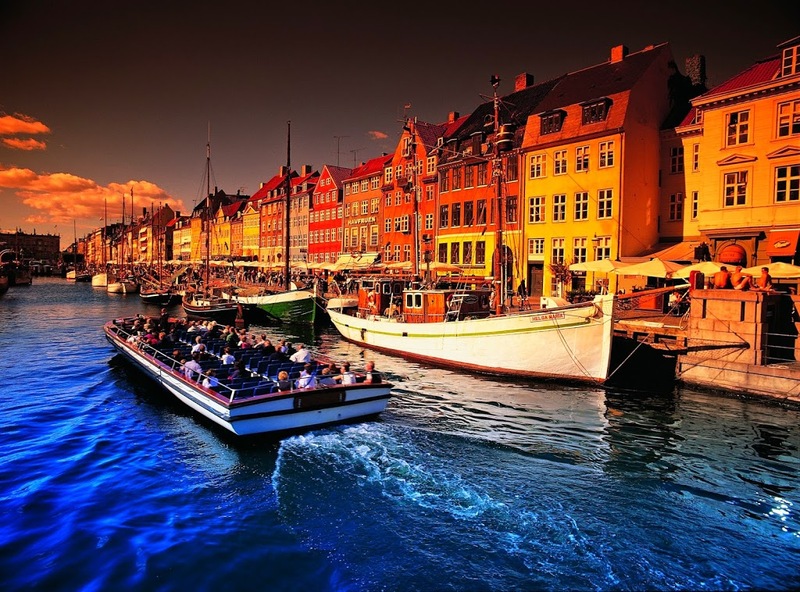 Explore Copenhagen’s over 30 miles of waterfront by foot or by boat with your family. Don’t miss Tivoli, the first amusement park in Europe and home to over 30 restaurants! In the mood for a sweet treat? Discover Nimb, a boutique hotel in the Tivoli gardens, and enjoy decadent chocolate. 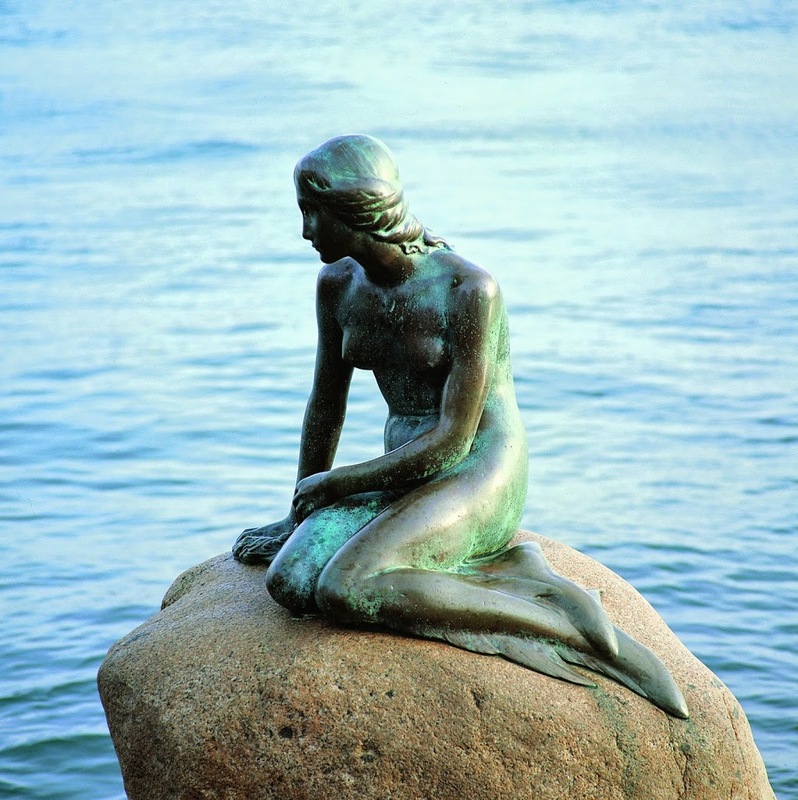 And don’t leave before you see the Little Mermaid, one of the most photographed ladies in the world! 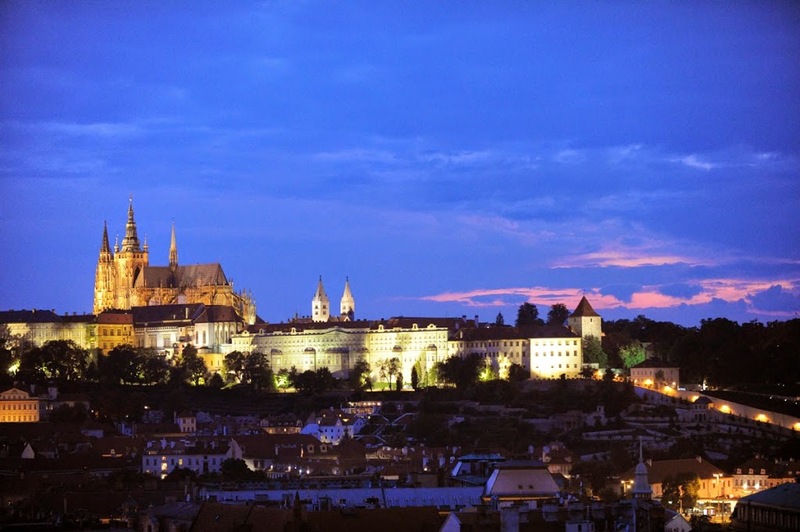 Discover one of the best-kept secrets in Europe! 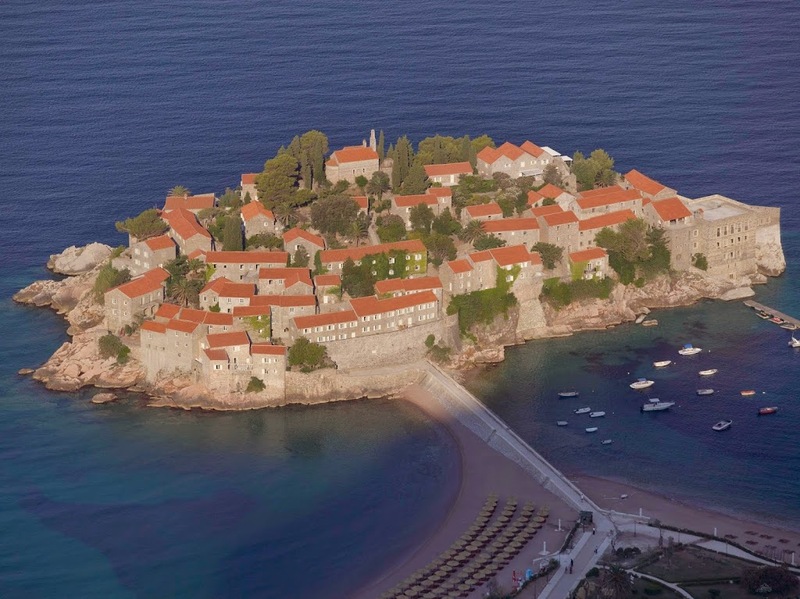 Sveti Stefan is a very small, glamorous resort located in the heart of Montenegro on the lovely Adriatic Coast. It’s hot because it’s an exclusive escape for those in the know. Naturally, as an Aman resort, it’s luxurious, but this property is oh-so-beautiful as well. 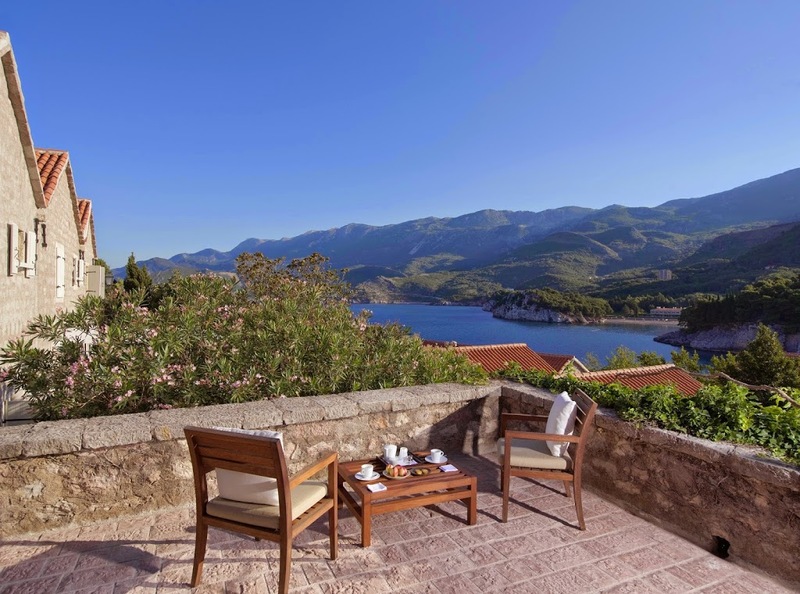 It is comprised of two parts — the fifteenth-century fortress of Sveti Stefan Island contains 50 guest rooms, suites and cottages, while the former seaside estate of Villa Miločer across the bay on the mainland offers just eight suites and a guest list that once included Elizabeth Taylor and Sophia Loren, and now YOU! You can also enjoy a trip to the vineyards of the Tici, where you will experience rolling countrysides and learn about family traditions surrounding the Moric olive. 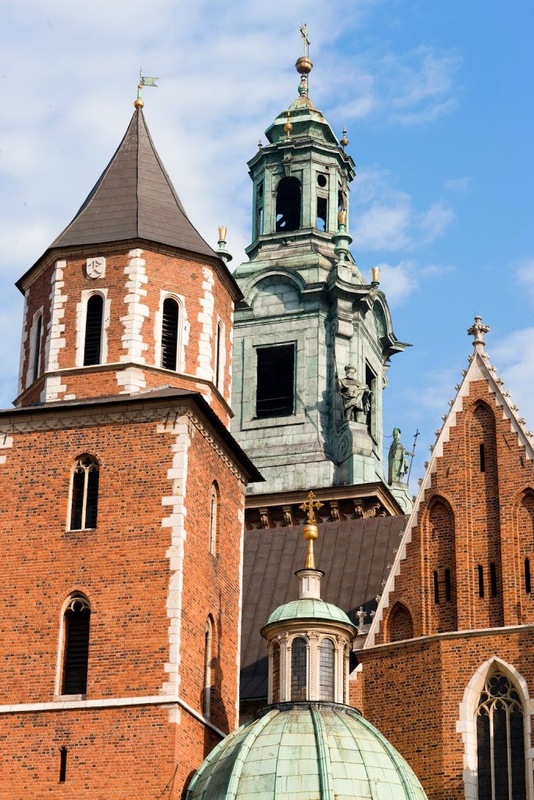 Take in Krakow, where you can explore history museums, enjoy new gourmet dining experiences. One of the best preserved medieval cities in Europe, the city has now become an open air museum, and is still very much a thriving town with great restaurants, upscale bars, and stylish hotels. You can even learn to make your own pierogi! 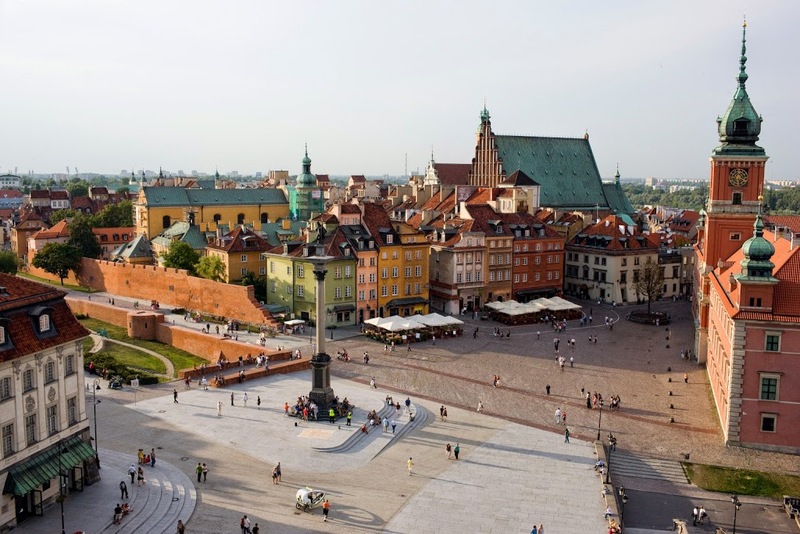 In Warsaw, which resembles a smaller Prague, explore the history of the city’s once-large Jewish population and learn about the rich history. The capital and largest Polish city, Warsaw is situated on the Vistula River and known as a city of palaces. Plan your travels to Scandinavia, Central or Eastern Europe, or Russia today. Contact Exeter International by phone at (813) 251-5355 / (800) 633-1008 or visit our website to learn more about luxury travel through the leading luxury tour operator.